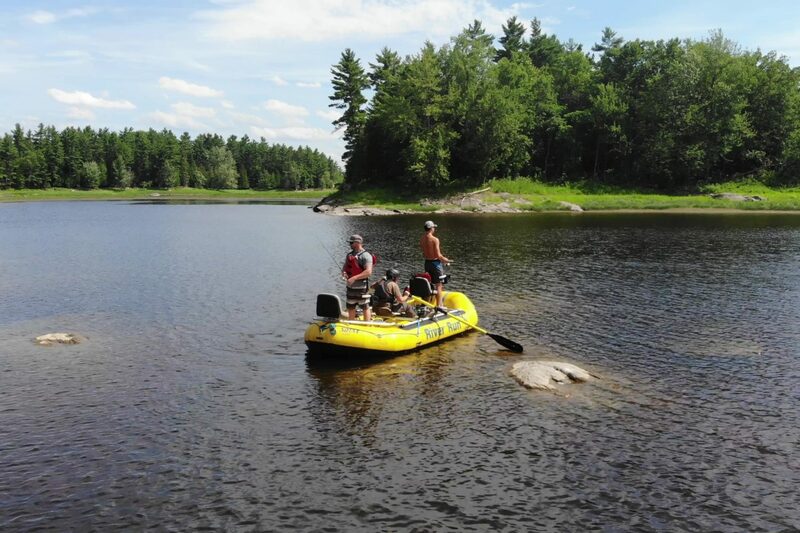 This is the best fishing trip we offer. 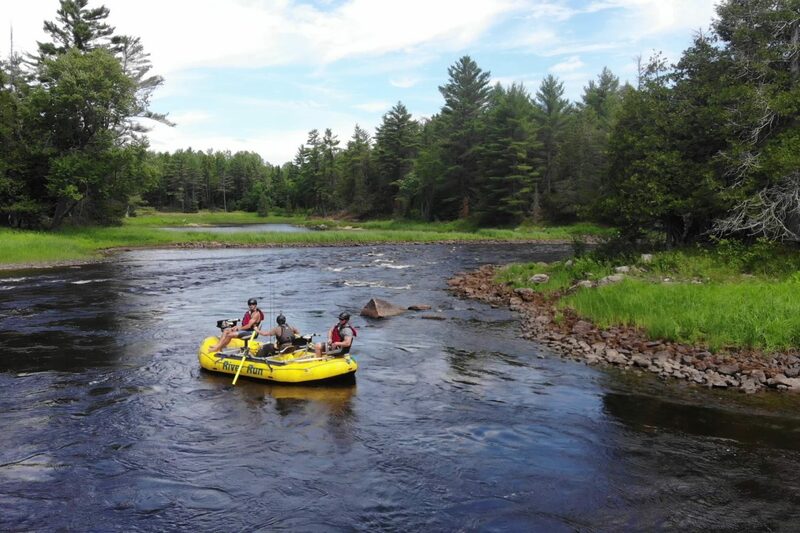 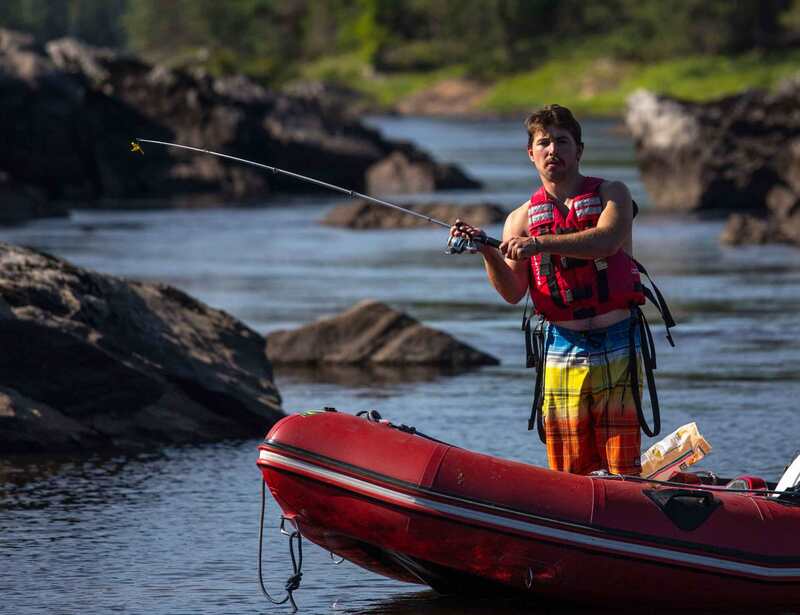 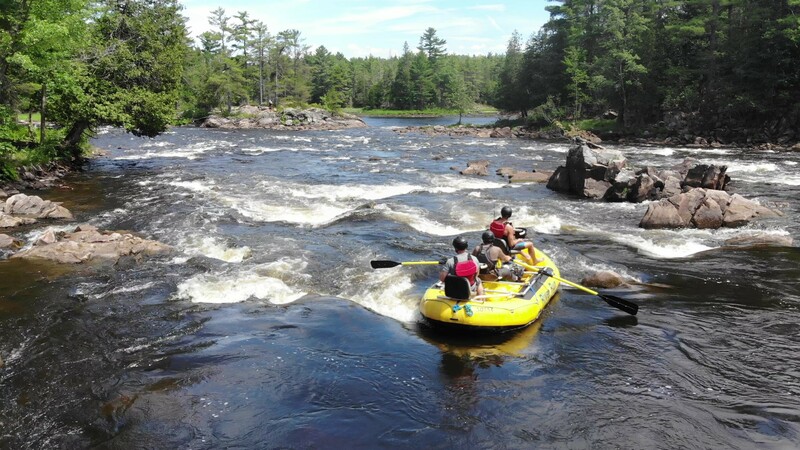 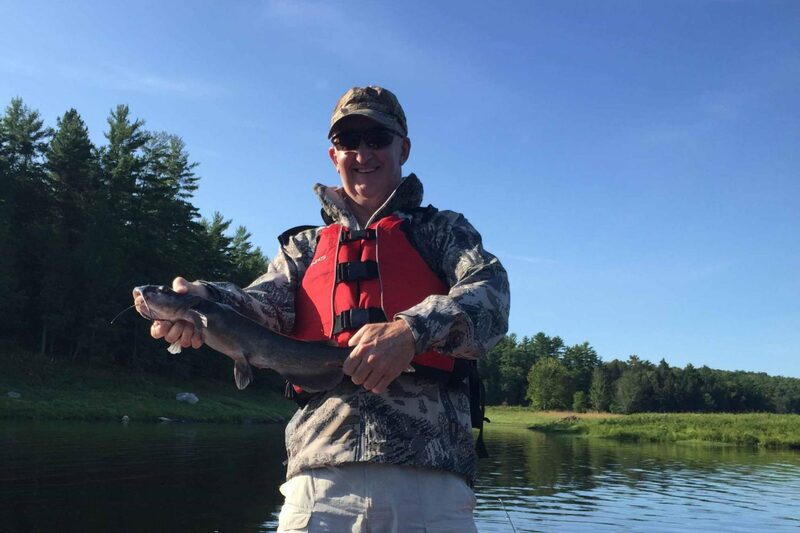 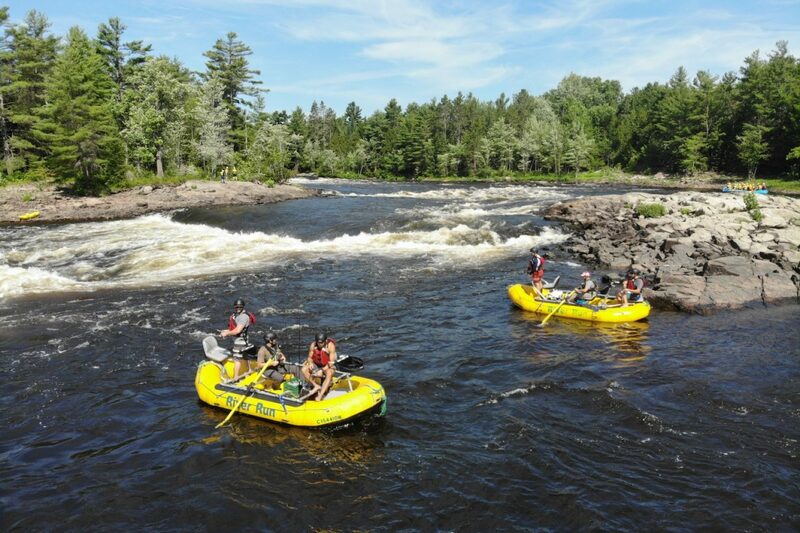 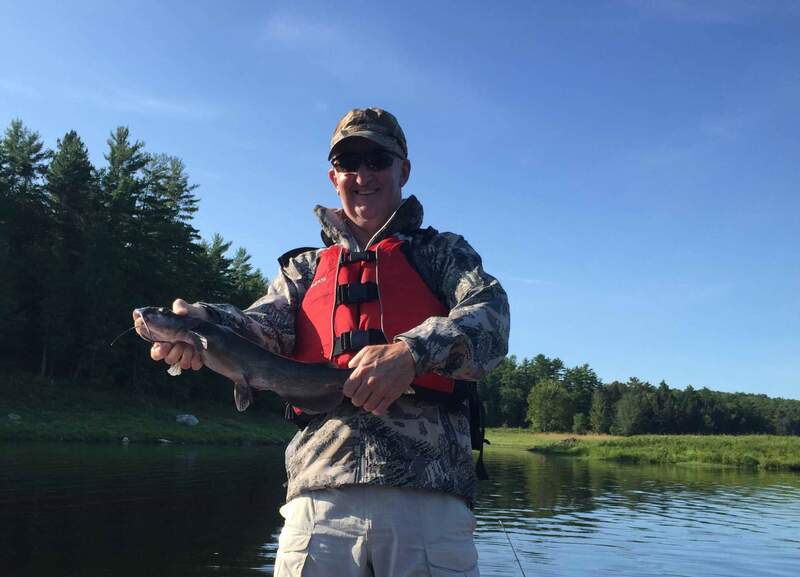 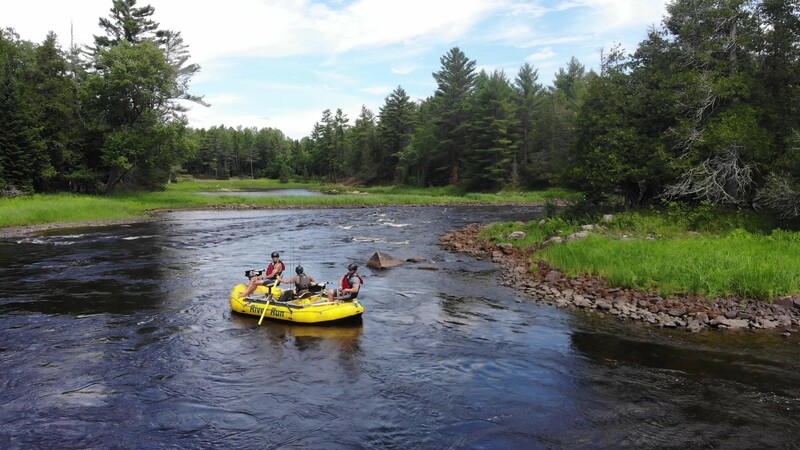 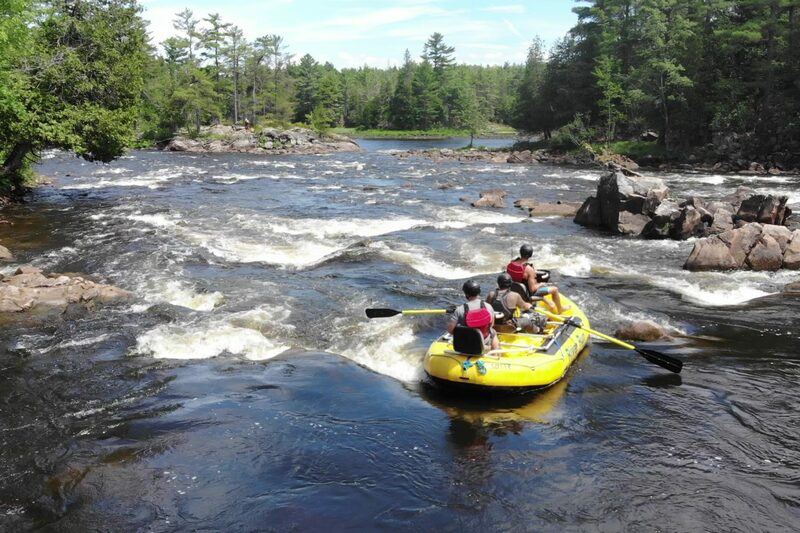 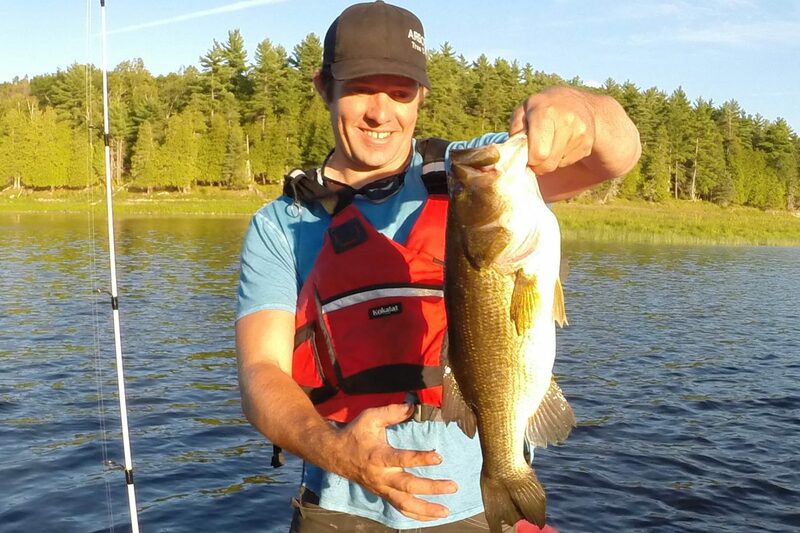 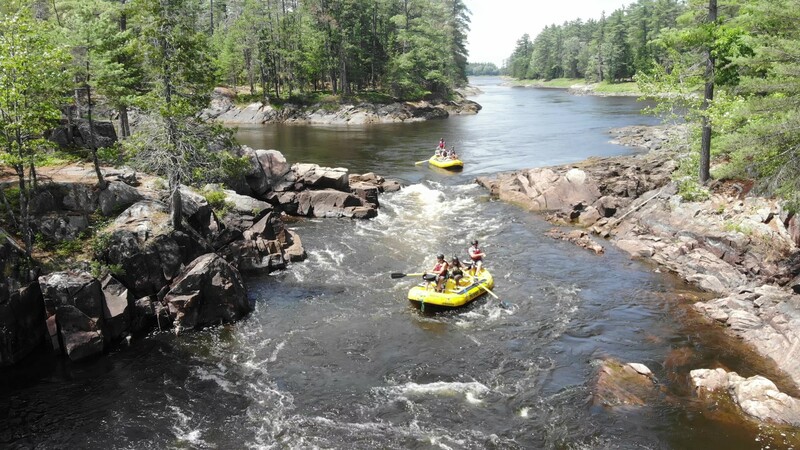 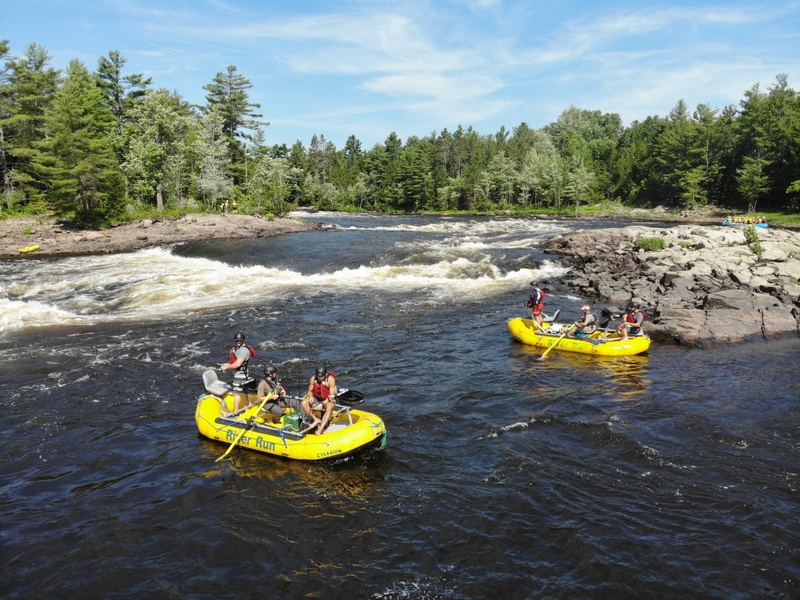 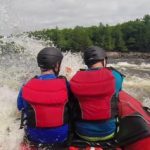 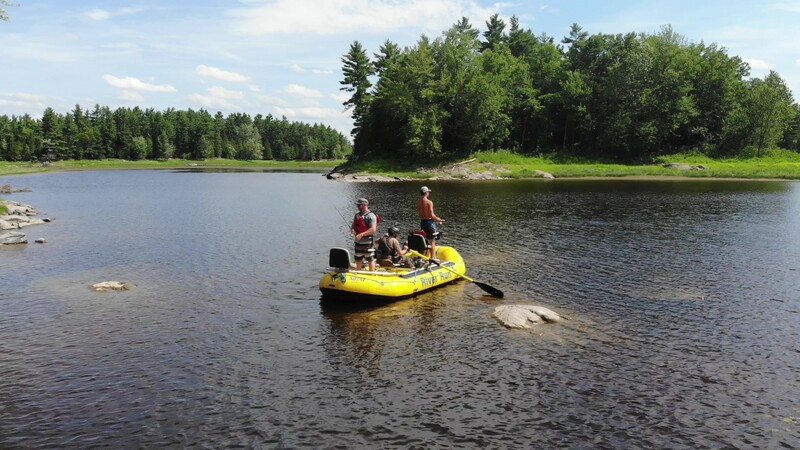 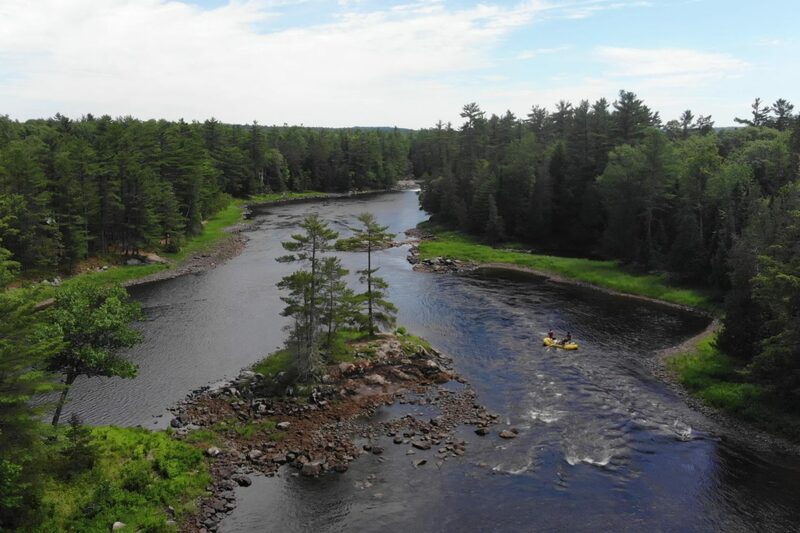 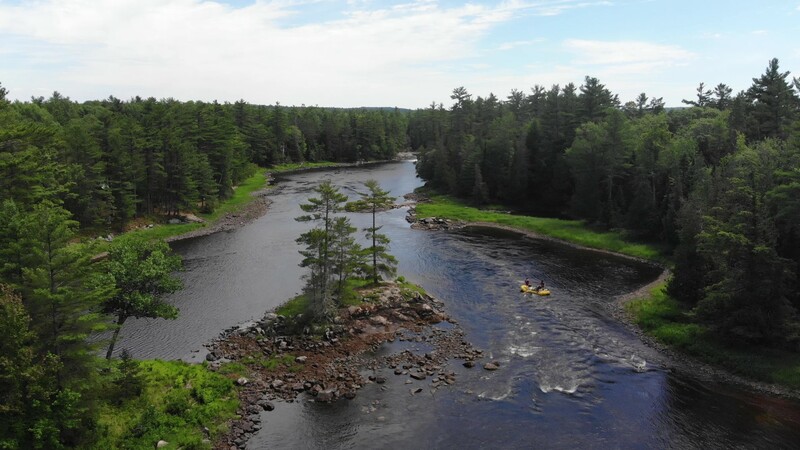 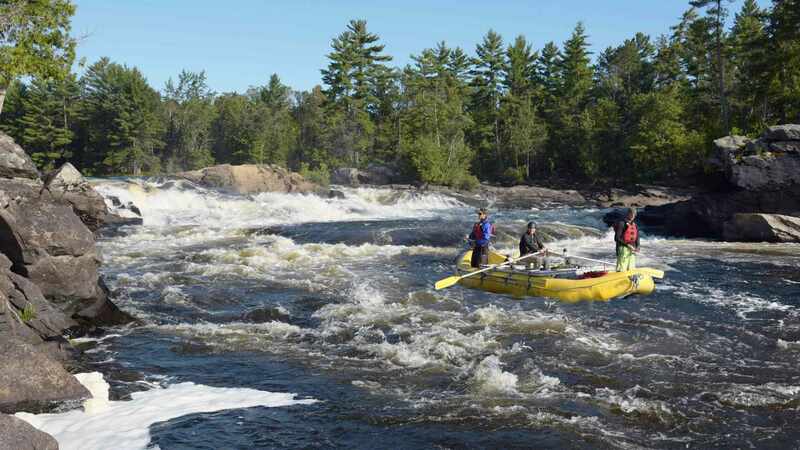 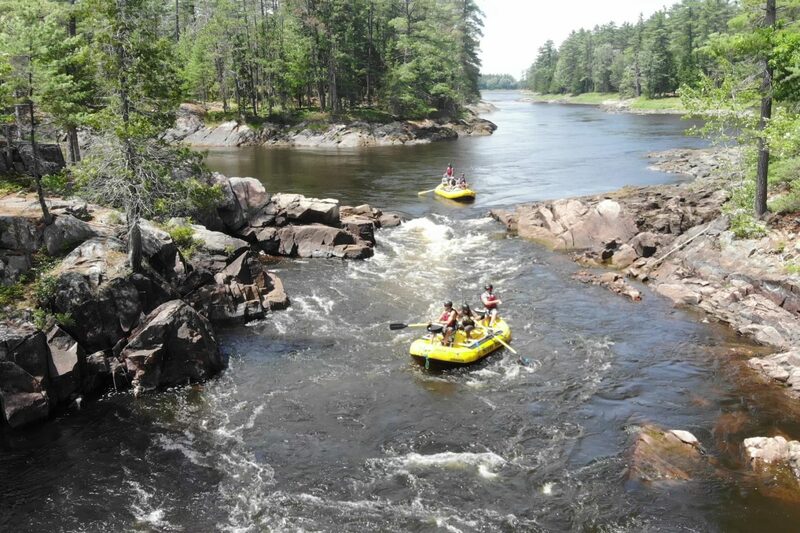 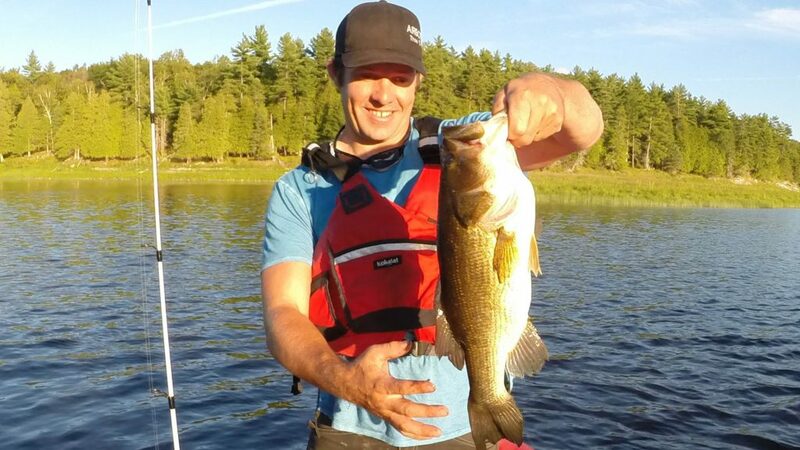 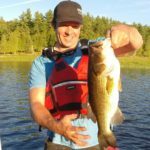 We get to fish through 7 different rapids on the most scenic section of the world renowned Ottawa River. 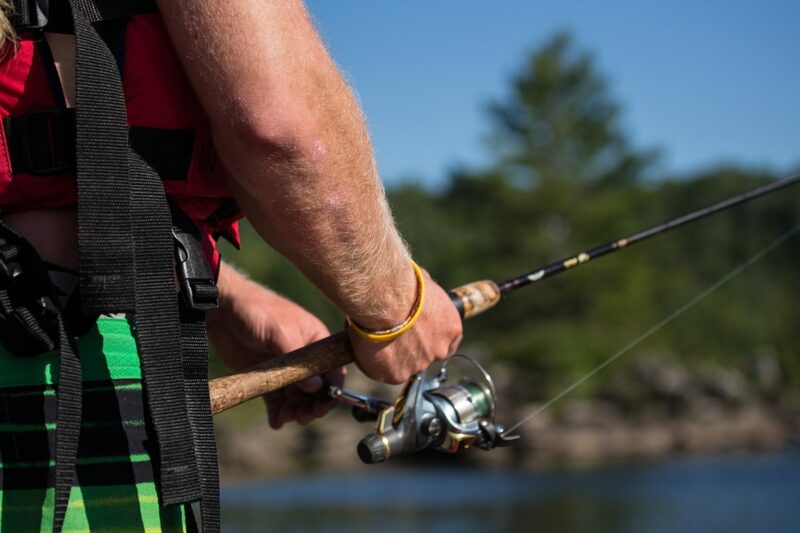 Sandy beaches, rocky shorelines, weedy bays, large lakes, and rapids of varying depth, the opportunities for fishing are endless. 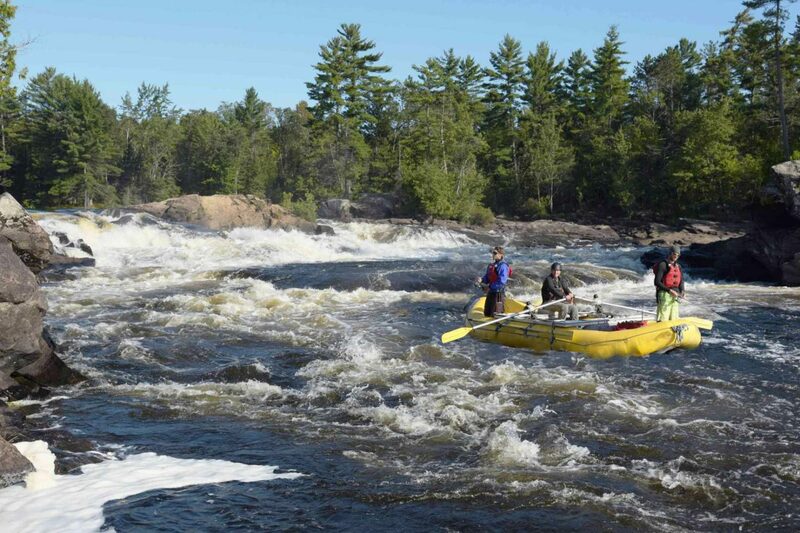 Half way down the river, we get to see a class 5 waterfall chute. 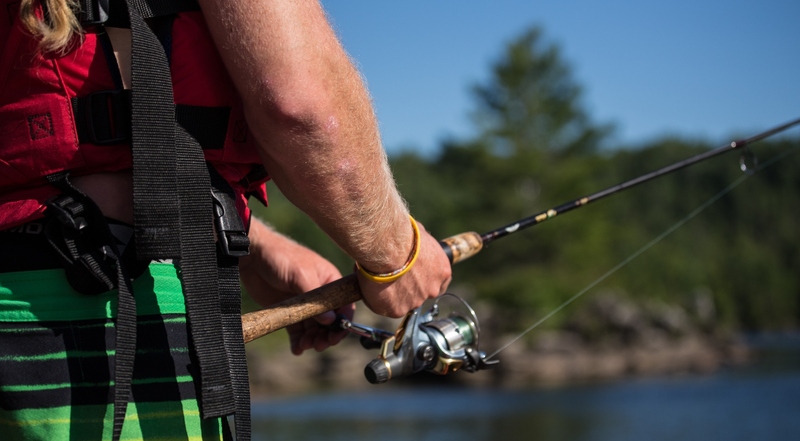 Looking for something a little more customizable? 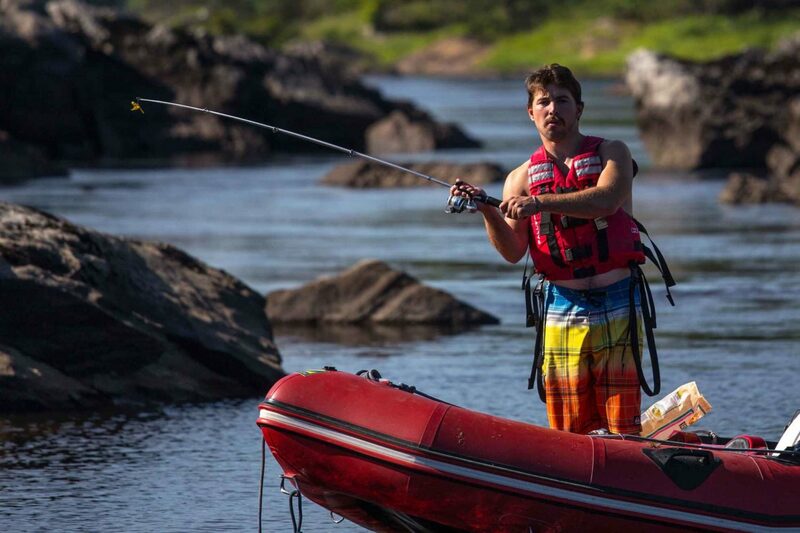 Check out our 4 hour Zodiac Fishing tour.